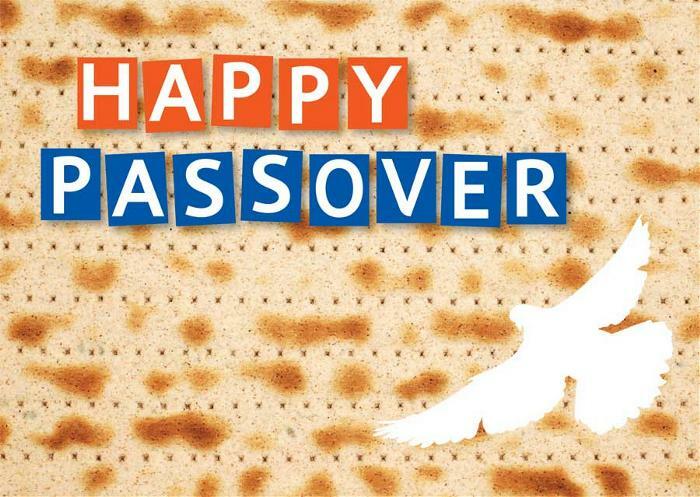 Rabbinical Assembly’s 2019 Guide for Passover here. It is an excellent resource for preparing for the holiday. Please do not hesitate to contact Rabbi Steve with any questions about the holiday at rabbi@bethtorah.org.